VR finally feels real in 2017. With PlayStation VR, HTC Vive, and Oculus Rift out alongside cheaper headsets like the Samsung Gear VR, Google Daydream View and Cardboard, you have yourself a huge selection of both high-end and mobile games to choose from. There are more game developers than ever before learning the ins and outs of VR development, meaning there’s an influx of games hitting the arena. 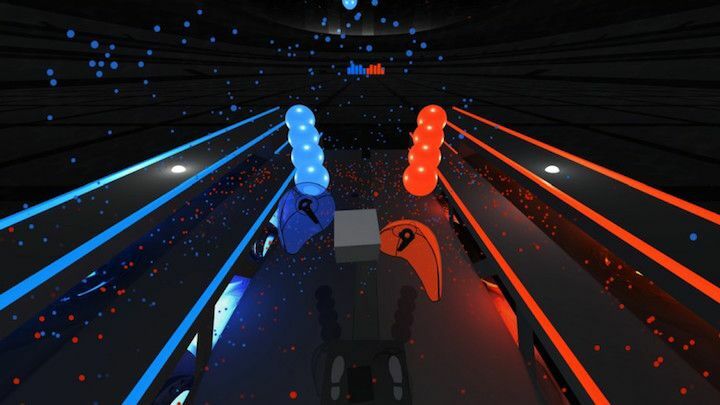 After playing our fair share across the different headsets, we’ve rounded up the most exciting VR games you must check out now. Keep checking back though – we can barely keep up with all the new stuff. For our full list of picks for HTC’s headset, check out our comprehensive best HTC Vive games round-up. Below are some highlights with a range of free and paid-for titles to try. 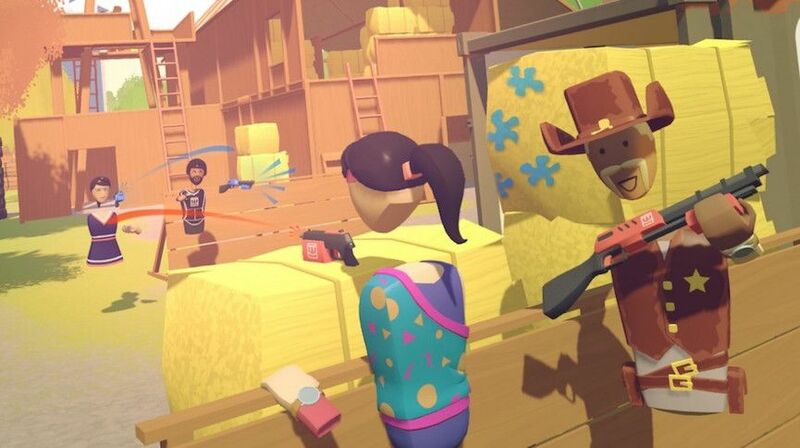 A fantastic multiplayer game, Rec Room puts you in a social club where you can join other players partaking in a range of activities from paintball to disc golf. The lively animations and customisation options make this feel like the Wii Sports of VR games right now. 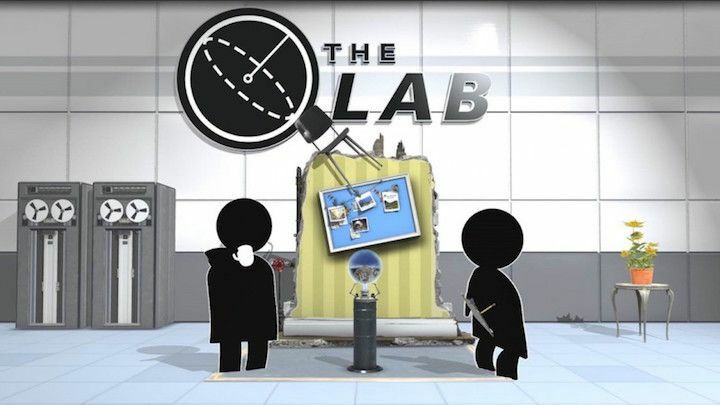 Already a classic VR game, The Lab from Valve is a showcase that lets you choose from various slick and delightful minigames that are simple yet addictive. Even the VR menu screen is fun. The best part? It’s free. There is no game that better shows off the cooperative possibilities of VR than Ubisoft and Red Storm’s Star Trek: Bridge Crew. You and a group of friends get together to command a ship that’s run into some trouble. You’ll battle with Klingons and boldly explore the final frontier. Movement is a tough thing to get right in VR games, which might make you tilt your head at playing To The Top, a VR game wholly based on movement. Don’t fret, this one turns out to be an exhilarating VR adventure that makes movement in VR more fun than you could ever have imagined. 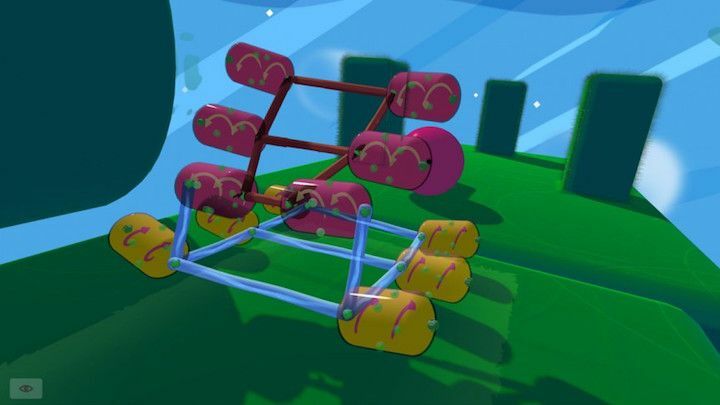 Originally a game from 2008, Fantastic Contraption was repurposed for mobile and now also lives in VR – it’s finally found its home. 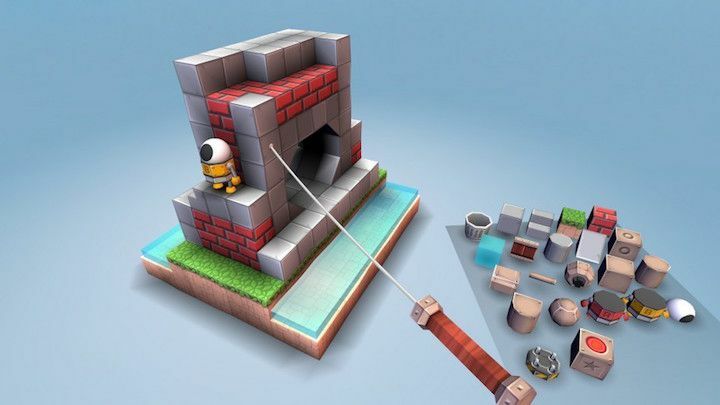 You’re essentially building, well, weird and fantastic contraptions to solve little puzzles. It’s simple to get building yet difficult to get your creations moving right – but it’s impossible to get frustrated with when you’re having this much fun. 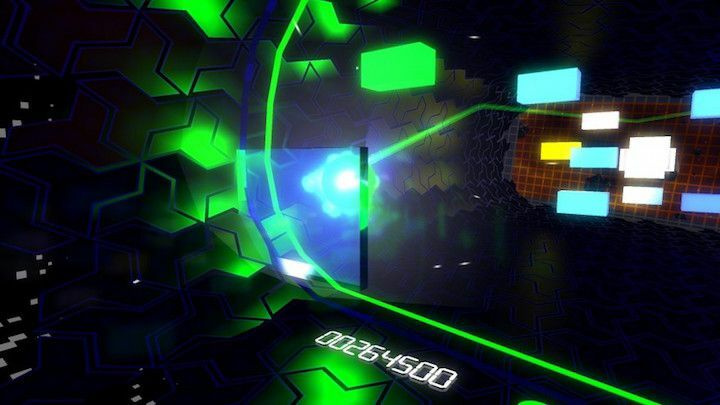 Audioshield combines exercise and gaming as you hit glowing orbs racing at you, played to your favourite tunes. There are different difficulty settings, various kinds of shields and you can even upload your own music. Highly addictive. Check out our best Oculus Rift games list for a whole bunch of options or have a read of a few choice picks below. A really awesome ‘escape the room’ puzzle game, I Expect You To Die makes nice use of the Oculus Touch controllers and just the VR medium in general. A must download for Rift wearers, this one is also on Steam and the PlayStation Store. Also known as the game that has Mark Zuckerberg so excited he’ll post about it on Facebook, Lone Echo sees you play a robot helping an astronaut solve a mystery in a space station near the rings of Saturn. There’s also a multiplayer version called Echo Arena on the way, which is one of our favourite shared VR experiences to date. You can pre-order now to get a couple of bucks off before the 20 July release. You should already know what Minecraft is, but you haven’t really played it until you’ve strapped on a VR headset. 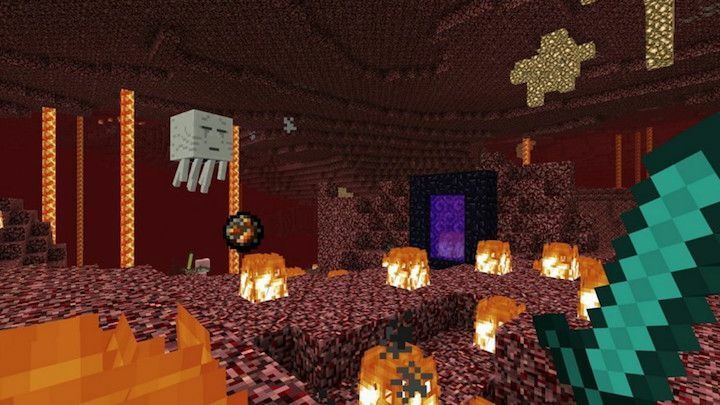 It’s still the same blocky world of course, except now you really get to wield a diamond sword while killing baddies in the Nether. 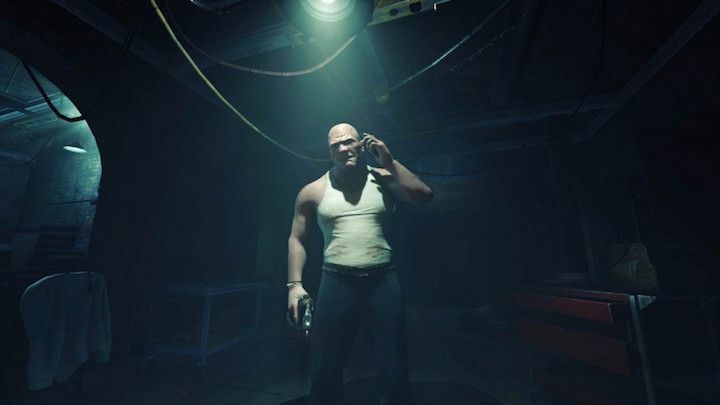 Another third-person VR game from Insomniac Games, except this one is intense for very different reasons – it’s downright spooky. Make your way across the frigid environment to rescue a missing expedition. 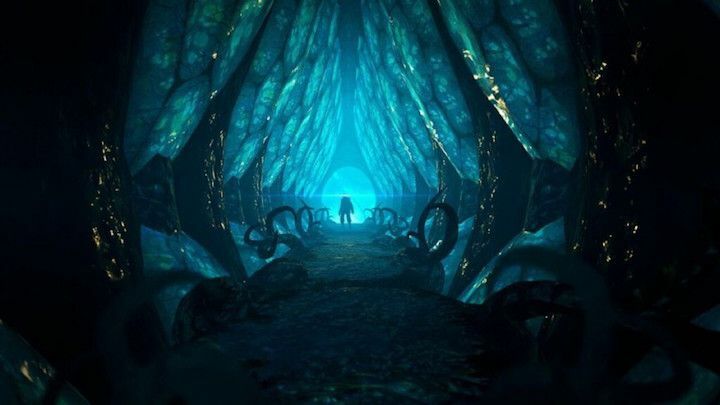 The story is more like a traditional Uncharted or Tomb Raider-style console game with its epic snowscapes, eerie caverns and supernatural creatures flying overhead. This one is easily one of the funniest, and most fun, games on the Rift. Sure, you’re shooting robots, but you also get to tear off their limbs, use them as shields and hop onto the backs of bigger, meaner robots to steal weapons. Why are you even still reading this? Get playing. Take Job Simulator, add in a whole bunch of Rick and Morty and you have… this. You’re not only getting the absolute bonkers hilarity of the former, you’re getting the sense of humour of the latter, giving you a perfect combination of bizarre wonderfulness. 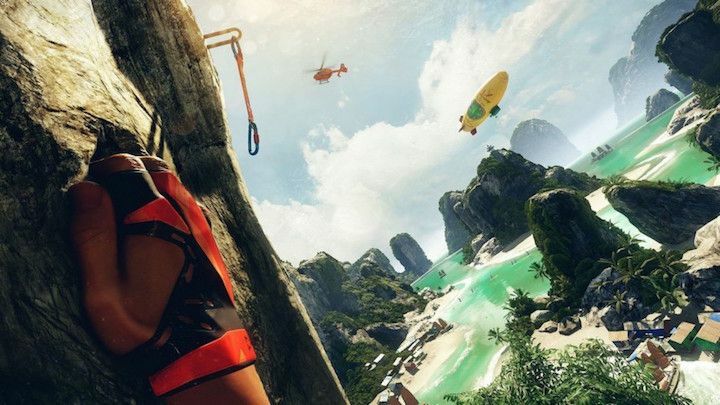 The Climb, a Rift exclusive from Crytek, is well, VR climbing. More fun than it sounds, the game combines gorgeous, hyper-detailed scenery with immersive thrills. It’s compatible with both Xbox One and Oculus Touch controllers. 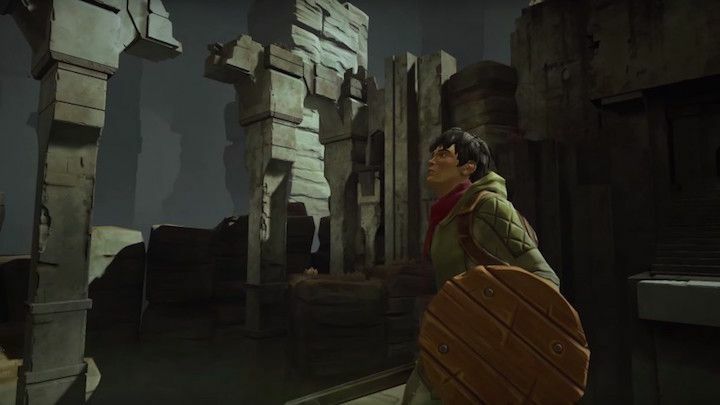 Chronos is an atmospheric RPG where you’re on a quest to save your homeland from great evil. There’s a labyrinth and monsters, all rendered in a beautiful world. Add VR and you’ve got one hell of a good time. 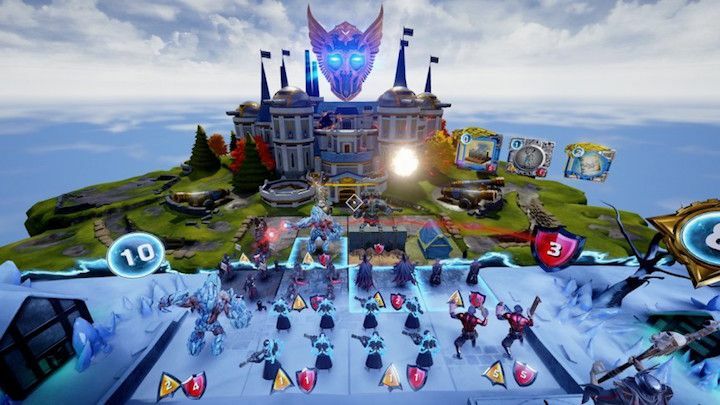 If you love board games or card games, Dragon Front is one to look out for. Modelled after traditional card collecting games, this title is all about strategy – and leaning in to experience your cards coming to life. You know the drill. Have a gander at the games below but for the full shebang, head on over to our best PlayStation VR games piece for more recommendations. This space marine arcade shooter isn’t the lengthiest, considering the price, but if you’re about quality not quantity, we throughly recomment it. 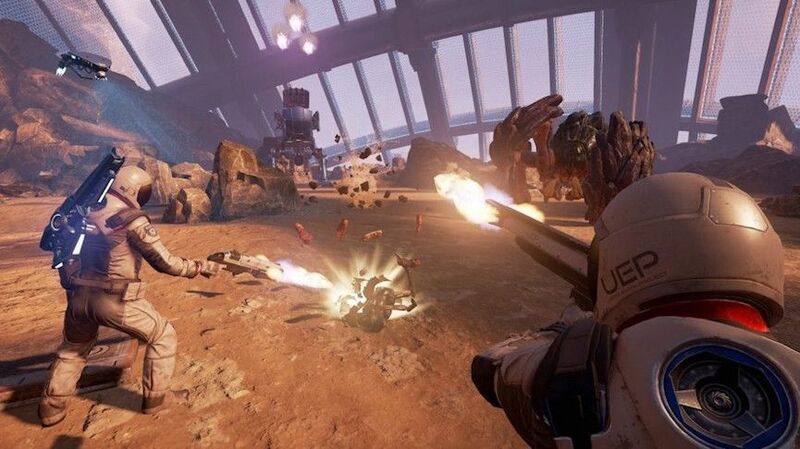 Farpoint is the launch game for the new motion sensing, haptic-feedbacking PS VR Aim Controller, which in itself is super fun to use, and will be compatible with more games in the future. 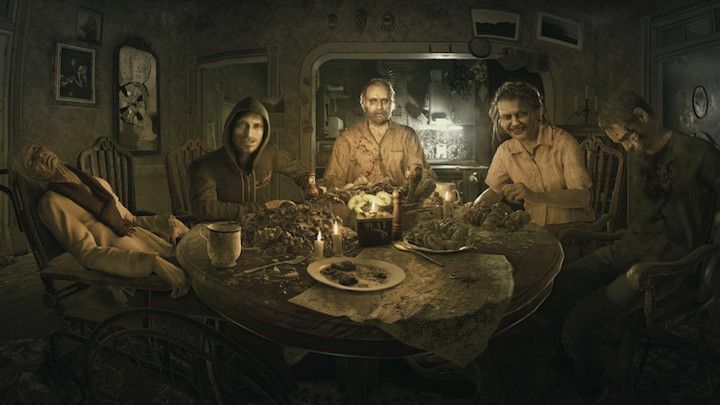 Capcom brings the scares in the latest episode of the Resident Evil franchise, and with a VR mode now in the mix it’s quite possibly the most terrifying one yet. The game can be played from start to finish with the PS VR headset on, and unless you’re worried about ruining your new pair of pants, we suggest you do. Already available on Vive and Rift, Superhot VR takes a unique concept and transfers it to VR. Everything is happening in slow motion when you stay still, but as soon as you start moving things speed up to real-time. It’s finally coming to PlayStation VR on 19 July, making it playable across all of the Big Three. If you want a ‘quick go’ of something and you’re into football/soccer, you’ll probably find yourself as addicted to Headmaster as we are. It’s a simple task of heading balls at or around (sometimes moving) targets, bombs, goalies etc, which gets trickier. One of the easiest VR games to pass around with friends. Now here’s a VR port you won’t be able to stop playing. This arcade shooter has a simple premise, but you’ll find yourself being drawn back again and again to beat your high score. This multiplayer first person shooter was PS VR’s darling demo at E3 2015 – you play three-on-three future sports with weaponised mechs for your characters to climb into. Sound awesome? It is. And now you can play it at home. Shoot at your opponents to slow them down in the real task – collecting yellow orbs around the arena to reach Overdrive mode. Left thumbstick controls are joined by head tracking which takes care of aim and orientation in the game. Only small head movements are needed, though, to minimise nausea. This VR on-rails shooter has made the rounds on many show floors and now everyone gets to play for themselves. Sure, it’s basic gameplay – for the most part you’re in a moving car shooting at burly Londoners on motorbikes chasing you – but it’s a good tactic to solve the problem of ‘moving’ in VR space. The game also allows you to use the PlayStation Move controller in both hands, for instance using your second hand to reload ammunition in your gun. Thanks to the immersion of VR and how intuitive using the Move controller feels, your brain is tricked into thinking you really are part of a high speed chase, and that’s no bad thing. 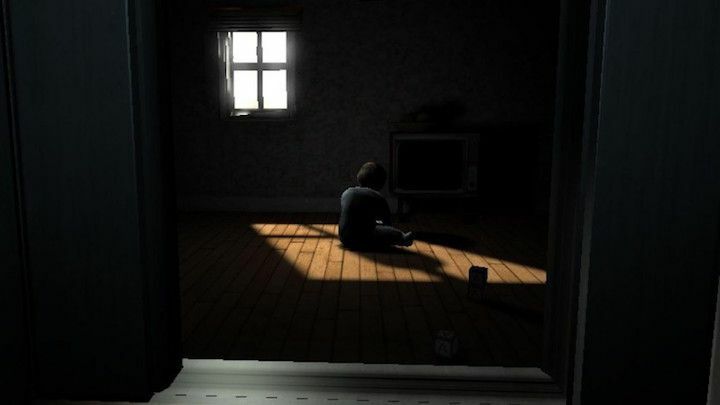 We don’t want to ruin too much, but if you’re scared of clowns, zombies or rickety old theme parks then you probably shouldn’t play this one close to bedtime. You will, however, definitely want to put a friend through this to see their reactions. 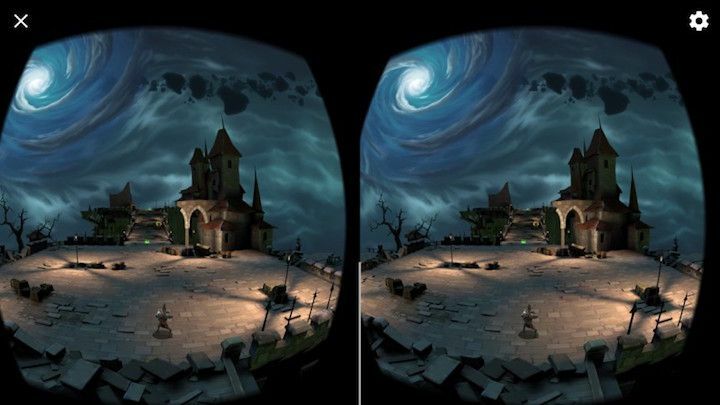 We’ve compiled a pretty epic list of the best Samsung Gear VR apps and games so don’t miss that. If you just want a flavour of what you can do with Samsung’s mobile headset, though, check these out. 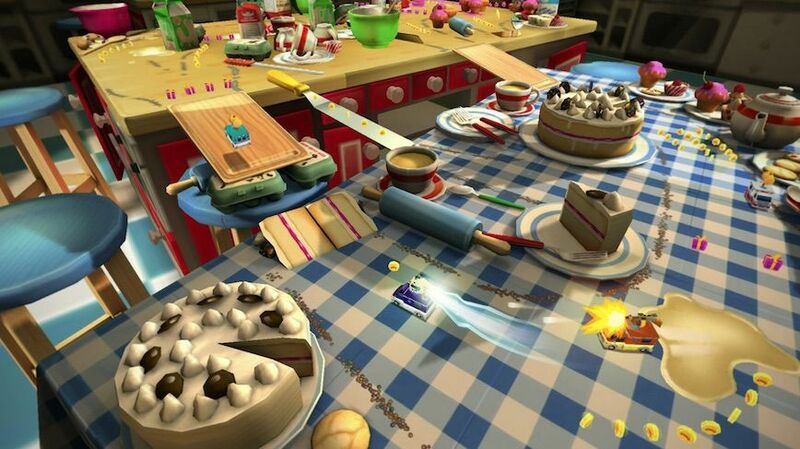 An addictive table-top racer from a god’s eye view, Micro Machines comes to VR with this Gear VR port. Race over everything – and we mean everything – with five modes: classic race, escape, overtake, countdown and time trial. Much fun. Hitman Go is a third-person, turn-based strategy board game that’s a lot more fun and addictive than it sounds. Because it’s a board game, it’s a natural fit for VR, which’ll let you more easily look around the board and plan your moves in a 3D environment, rather than simply watching a 2D one. 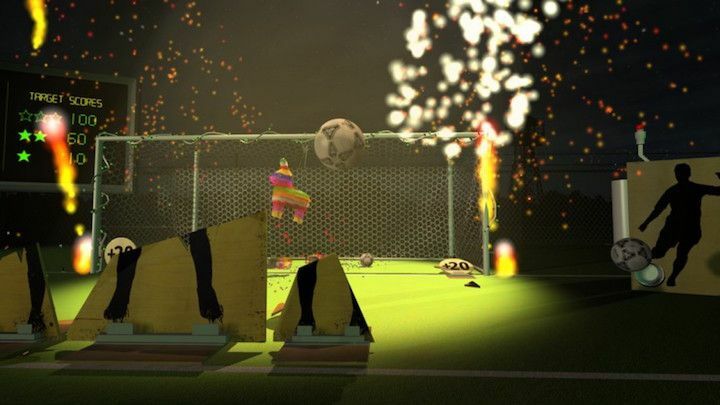 Our only criticism of ustwo’s first Gear VR game is that we wish there was more of it. 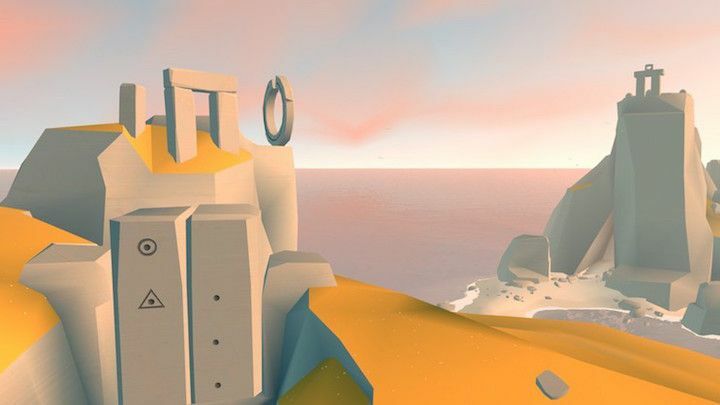 Without spoiling too much, you play through a series of puzzles in blocky but beautiful environments, and will end up in a kind of lovely VR trance as a result. This strategy/puzzle game shows that not all VR games have to be about space shooting or monsters creeping up behind you. 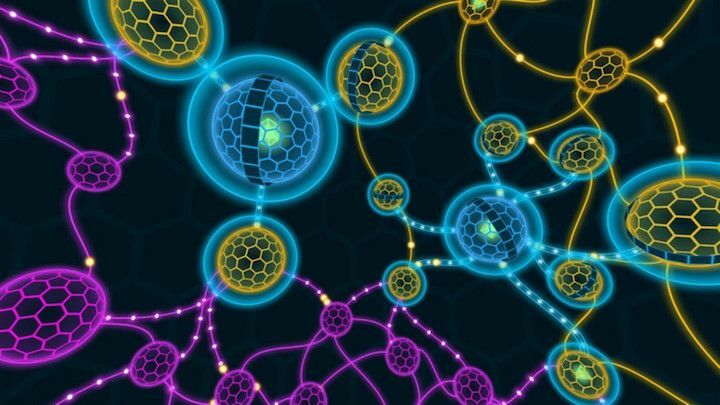 With arcade-style gameplay, gorgeous visuals and a 360-degree view of the nodes you are hacking to get Bitcoins, it’s a real VR treat. The newest kid on the block, devs are still getting on board with Google’s second VR platform. Still, we’ve rounded up the best Google Daydream apps and games, with a taster below. Like Minecraft? Like Monument Valley? Right, that covers everyone. Now go download this charming puzzler for Daydream that will definitely remind you of one of those two smash hits. Use your handheld controller to guide the bot, named B, around the obstacles. It’s embarrassing how much we recommend this but it’s also embarrassing how much goddamn fun it is. 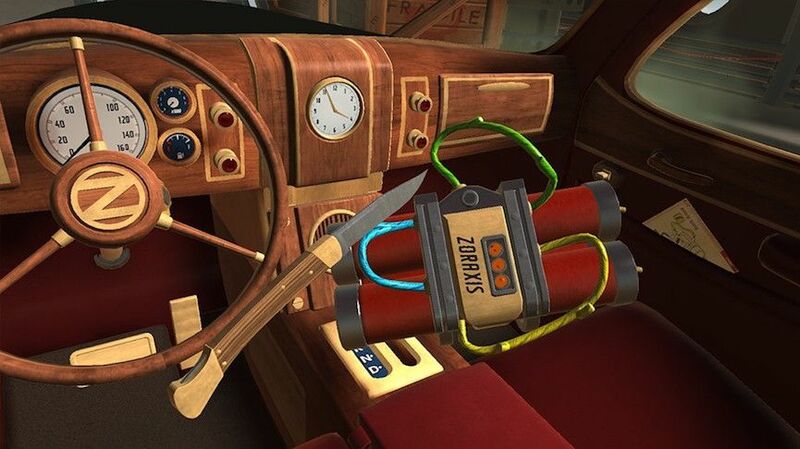 A true multiplayer, ‘get the family gathered round’ VR game, one person wears the headset and has to diffuse a virtual bomb, the rest frantically try to give them instructions. Also for Rift, Vive, Gear VR and PS VR. 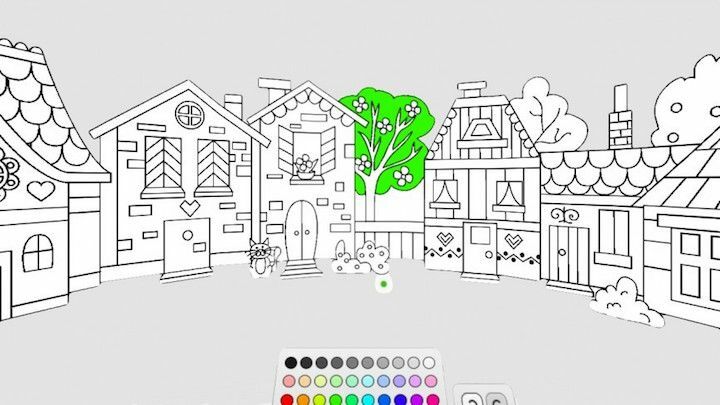 Is colouring a game? If it isn’t, we don’t care. This is a seriously relaxing Daydream title that does what you expect. It’s no 3D, futuristic Tilt Brush but then again you won’t want it to be. Designed for adults. Try this dungeon crawler if you’re in the mood for some demon killin’. You play as a gunslinger or a mage (natch) with plenty of spells, kits and weapons as upgrades. The game uses the Daydream controller’s trackpad to move, but if you prefer you can aim by turning your head. A bit of a bargain. 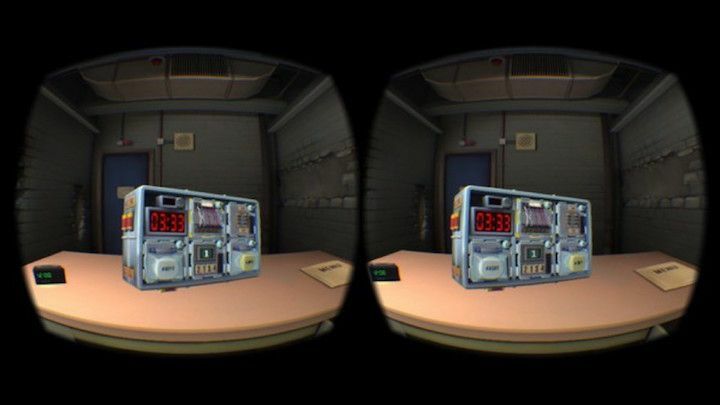 Before you head on over to our best Google Cardboard apps and games, here’s a couple of downloads, from horror to arcade, to get you going. 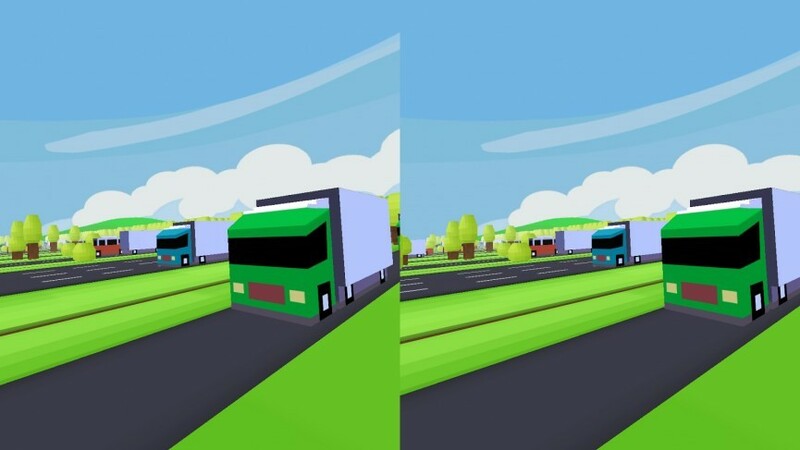 Basically Crossy Road, VR Street Jump makes the leap to Cardboard – no judgement from us if you spend hours playing the non-VR versions. For the uninitiated, you’ve got to get across a bunch of roads without getting hit. Just try it. Learning is fun amiright? 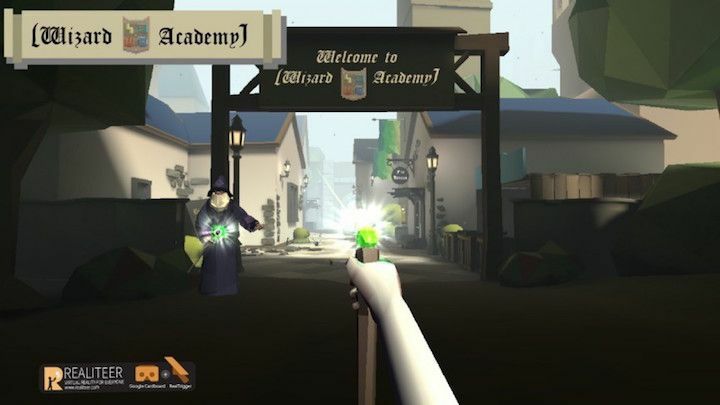 This nice download combines well, wizarding, with educational games. Plus as a bonus you can make a DIY controller (by downloading the free kit) to act as your wand – a fun weekend activity for the family. 50 levels of arcade-style brick-breaking gameplay is what you get for your $1.99 with Proton Pulse. It’s a slick, fast-paced 3D game of paddleball with a few neat mechanics like the Space Time Dilator, which slows the action down. 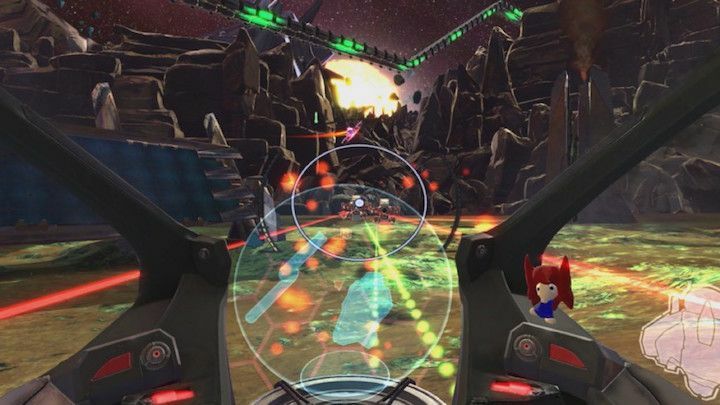 ZeroTransform is also working on a VR title called Vanguard V, available as a demo, so they’re charging for Proton in order to help fund the development.